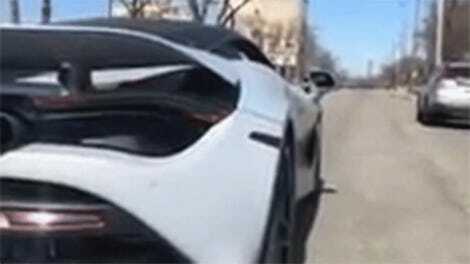 On Saturday, someone crashed a roughly $300,000 McLaren 720S in Northern Virginia, not far from well-known car show Katie’s Cars and Coffee. The driver had apparently only owned the car for a single day. “Purchased Friday. 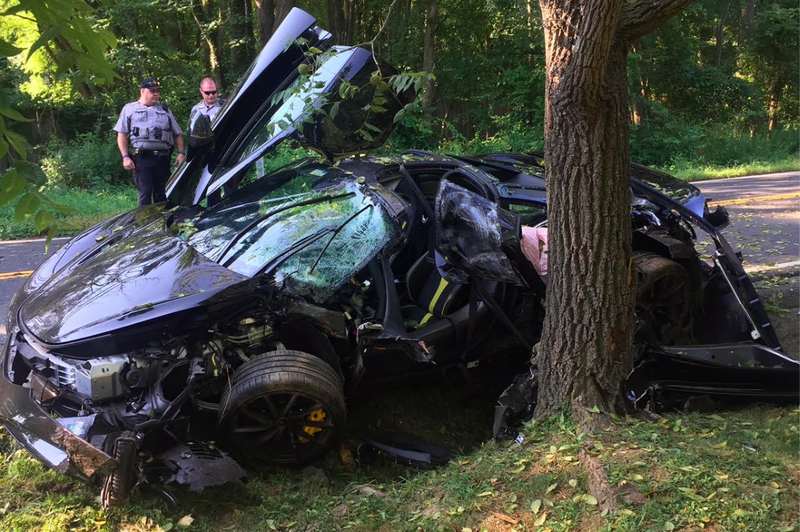 Totaled Saturday,” the Fairfax County Police tweeted this past weekend, along with a photo of the supercar up against a tree, with its driver’s side thoroughly mangled. 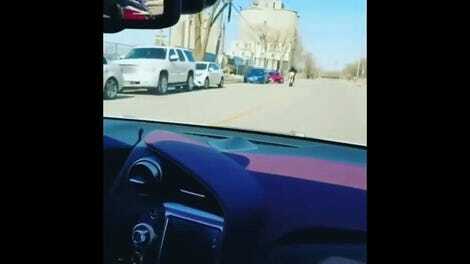 The exact cause of the crash is unknown, with the police department simply saying it happened “because of speed,” implying that the driver might have lost control while driving faster than the limit. “A reminder to slow down, or it could cost you,” the tweet concludes. I’ve reached out to police and people in the local car community to learn more about the incident; I will update this post if I hear anything.